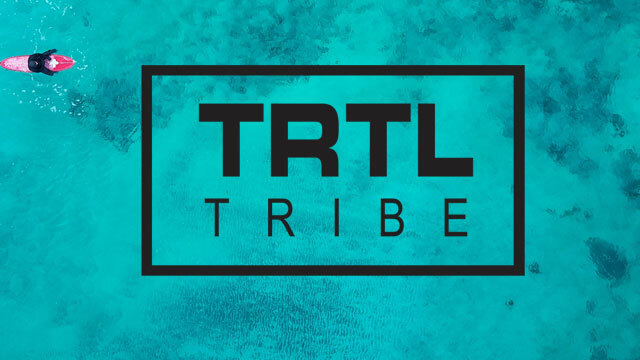 A young contemporary beach lifestyle brand. Described as a beautiful contradiction of beach and street and bohemian and rock and roll. 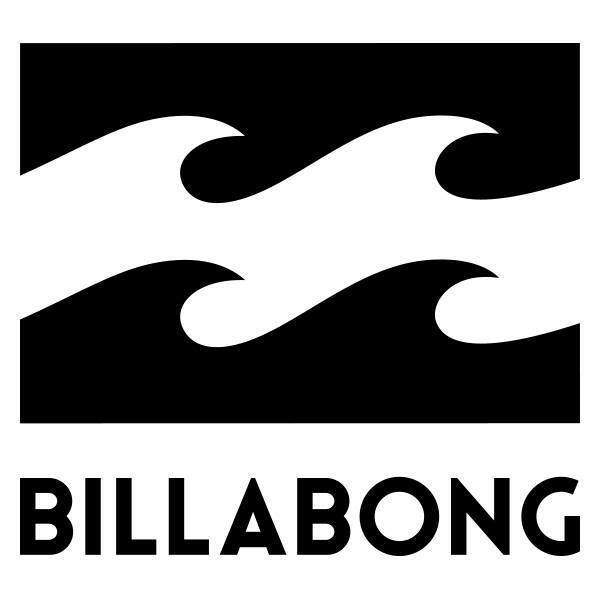 From board shorts through to t-shirts, Billabong has a range of products which have been developed from environmentally-friendly fabrics and fibres to lesson the impact on the environment and create greater awareness of our responsibility to preserve the planet. 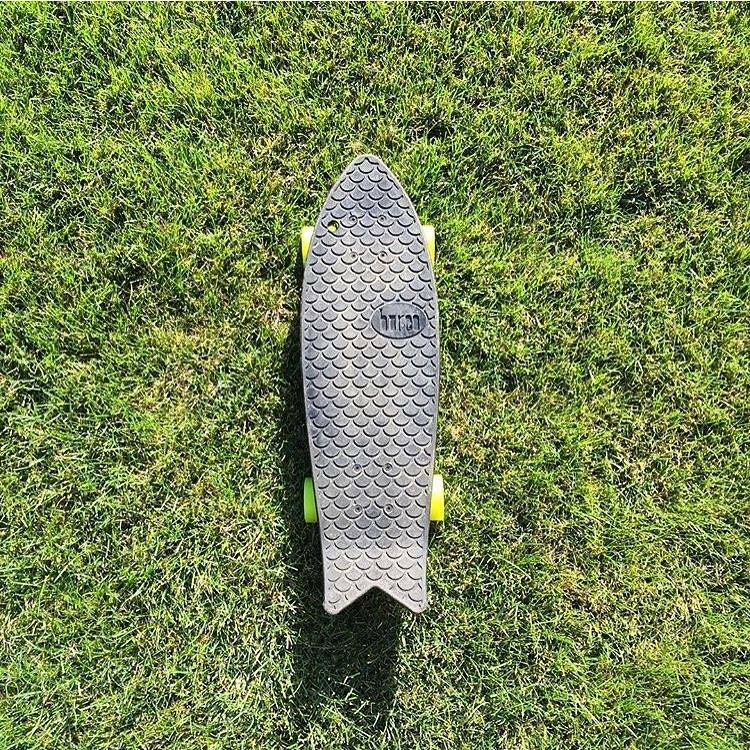 Finding innovative solutions to prevent ocean plastic pollution, Bureo design and manufacture a unique line of sustainable skateboards. 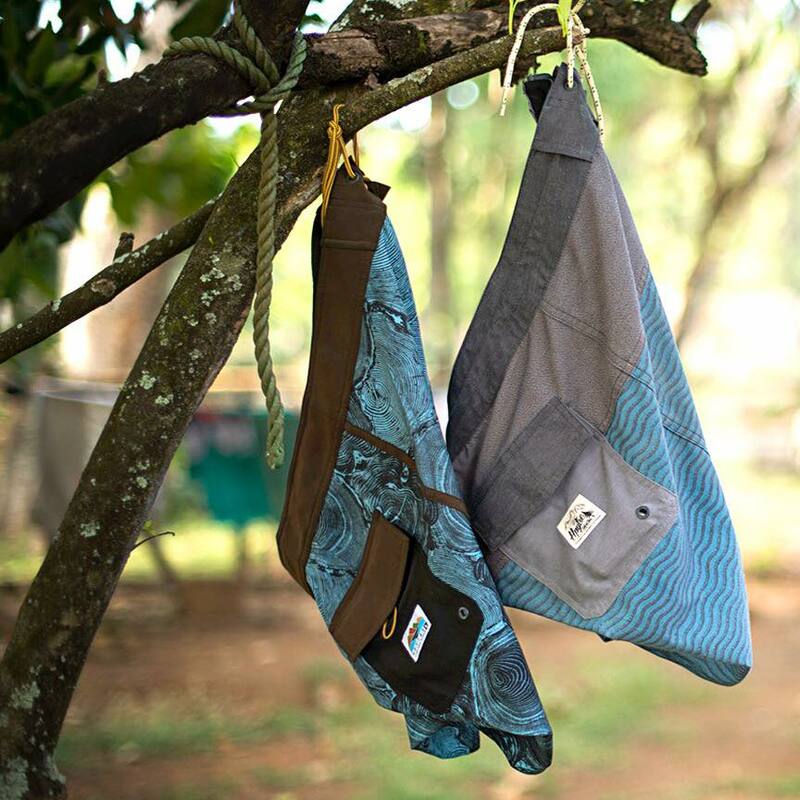 Bureo's innovative boards are manufactured in Chile through their initiative, 'Net Positiva', Chile's first ever fishnet collection and recycling programme. 100% committed to being the finest eco-safe natural brand of personal sun care on the market. 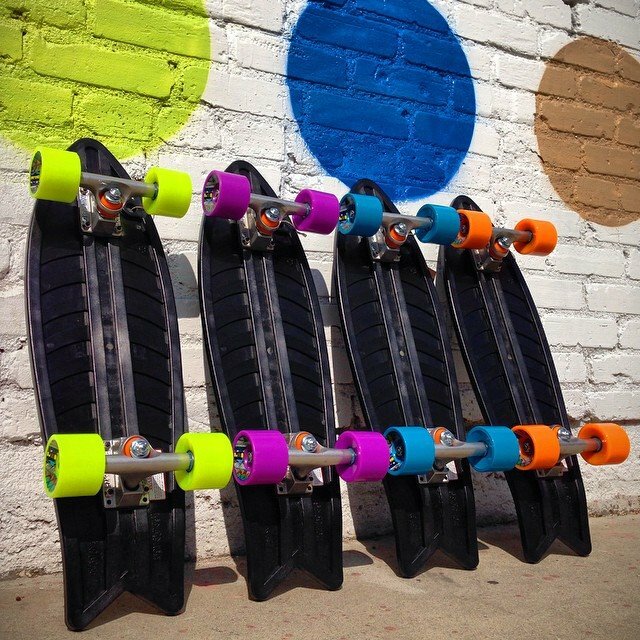 Biodegradable, reef friendly and eco safe. More days on the mountain; more days in the water. That’s the Dakine mission. Creates beautiful footwear with each pair supporting clean drinking water. 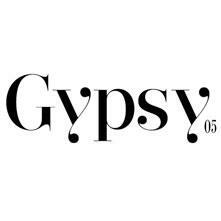 Gypsy05 began as one of the first environmentally focused contemporary apparel lines. Incorporating organic fabrics, soy softeners, low impact dyes and seaweed extract printing into the collection, Gypsy05 holds this as its core philosophy. 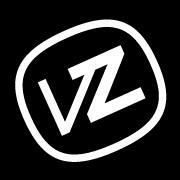 Dedicated to designing products and graphics that embody the surf and climbing lifestyle. Marked by the green tree logo, HippyTree is committed to softening its environmental impact by using eco-friendly materials and manufacturing. 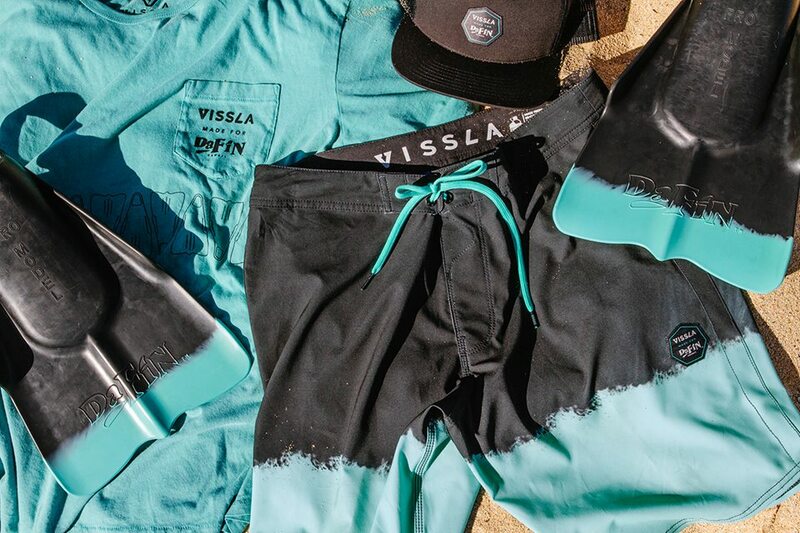 Although a major brand, they are continuing to invest in sustainable innovation, with recycled fabric being introduced to many of their board short designs. 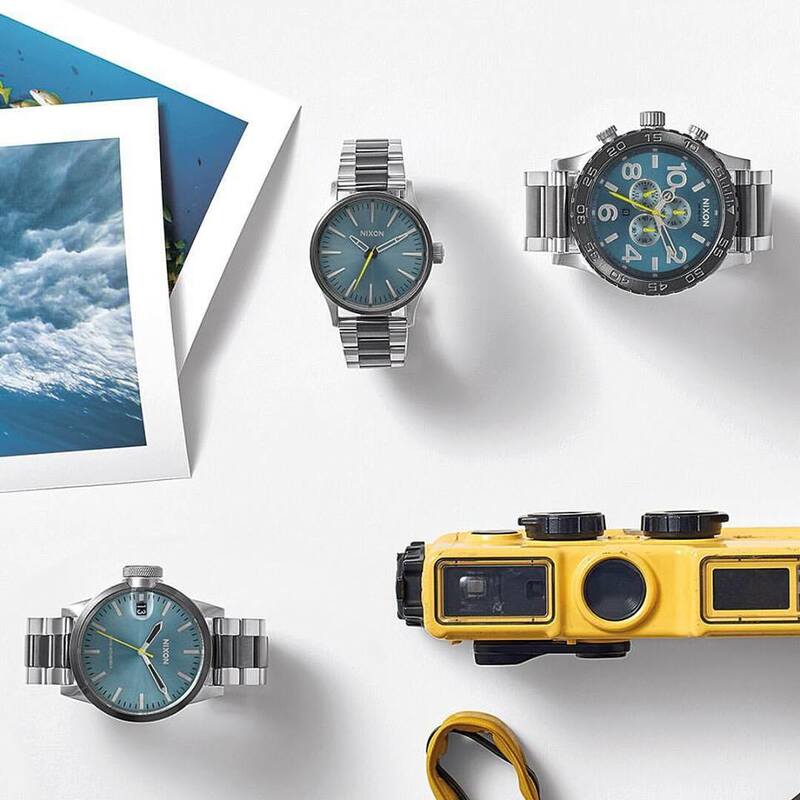 Nixon makes accessories to reflect who we are and the life we live. 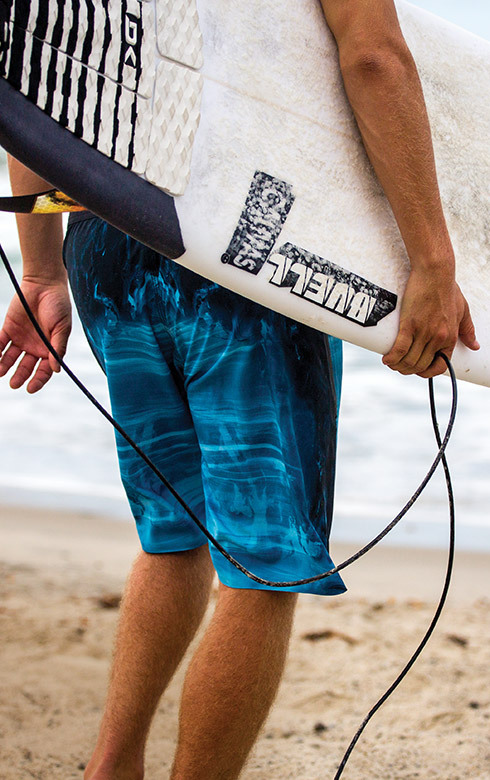 Reef is the surf lifestyle leader that encourages your journey of discovery. Their humanitarian outreach program - We Heart - makes a positive impact on different cultures around the world. We Heart encourages you to get involved with helping those in need wherever you may be just passing through. 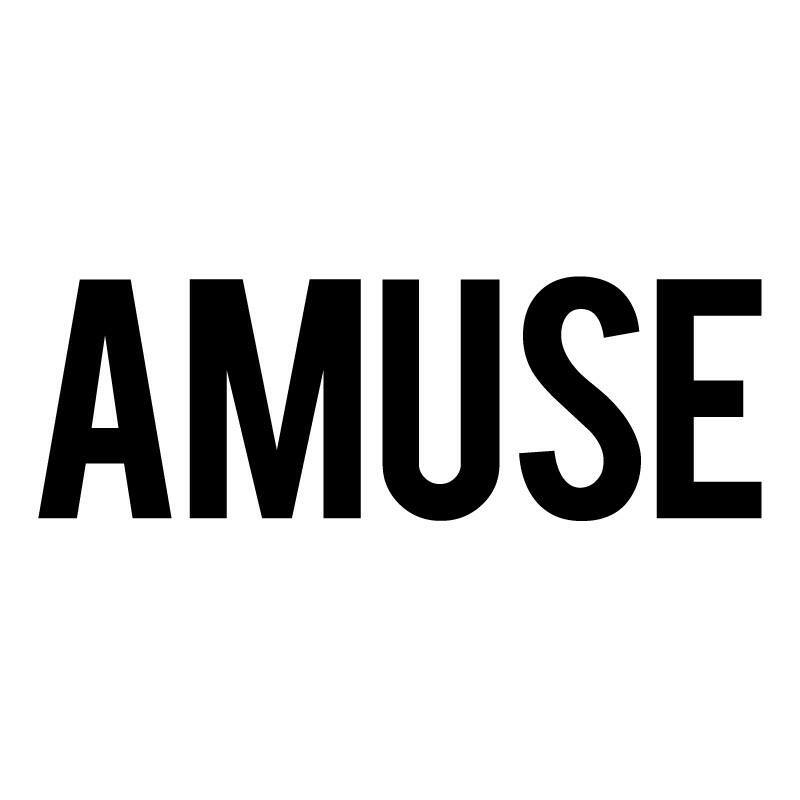 A design driven lifestyle brand free from passing trends. RVCA in essence is redefining the way the market views art and fashion as represented through the balance of opposites and how they coexist. 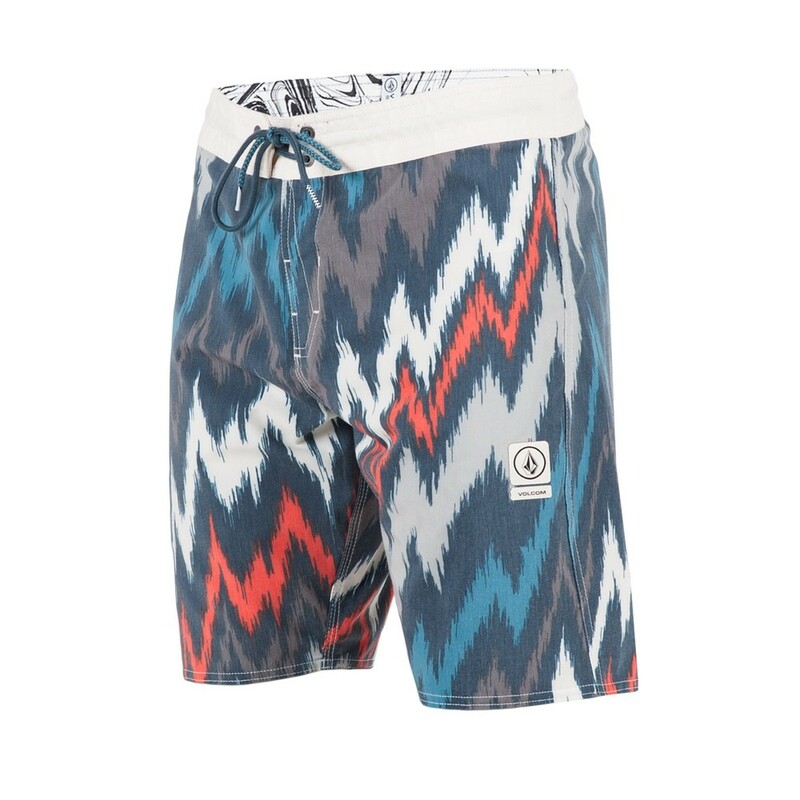 Rip Curl has a strong determination to be environmentally responsible an encourage their core to participate in achieving this. 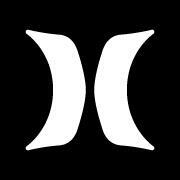 “Rip Curl Planet. We Surf, We Care”. Have recently developed Cocotex, a blend of polyester and up cycled coconut husks. The result its a material that is odoor-resistant and fast drying. 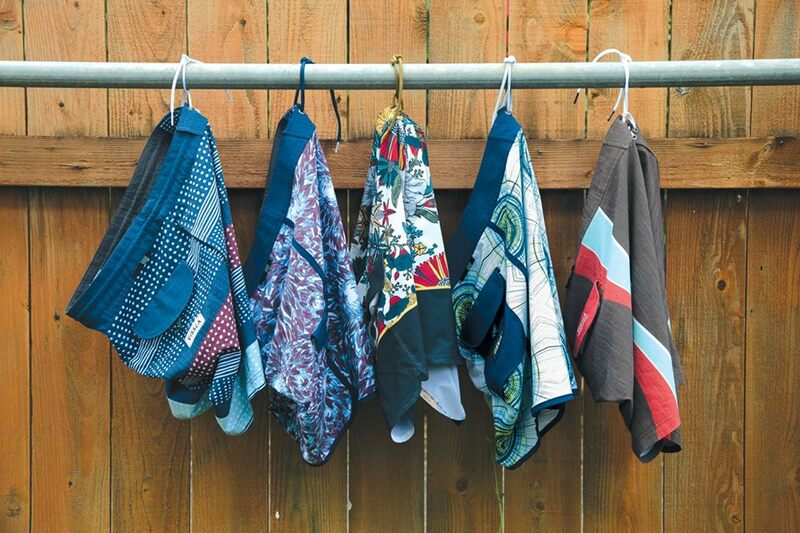 Perfect for board shorts. Find out more here. 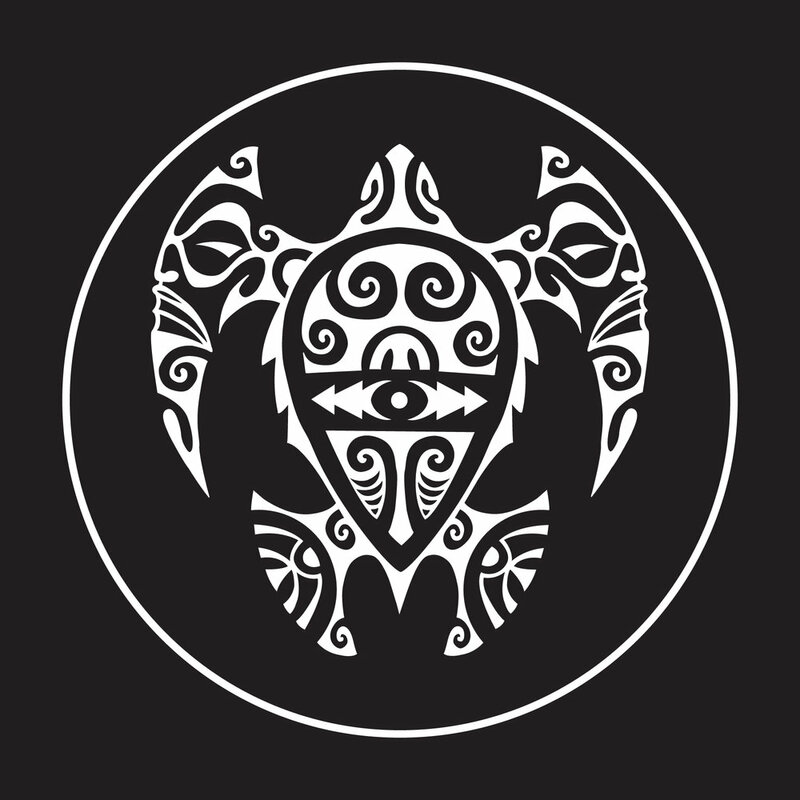 Volcom were the first brand to combine surfing, skating and snowboarding and since 2012, sustainability has been an official part of their mission statement. 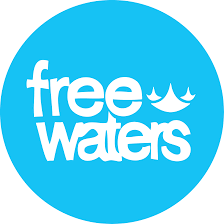 They are expanding their eco centric items with a new collection of bikinis made of recycling fishing nets. Founded in 2007 originally as a surfboard brand by Matthew Jung, Wellen has since evolved into a premium beach lifestyle brand.